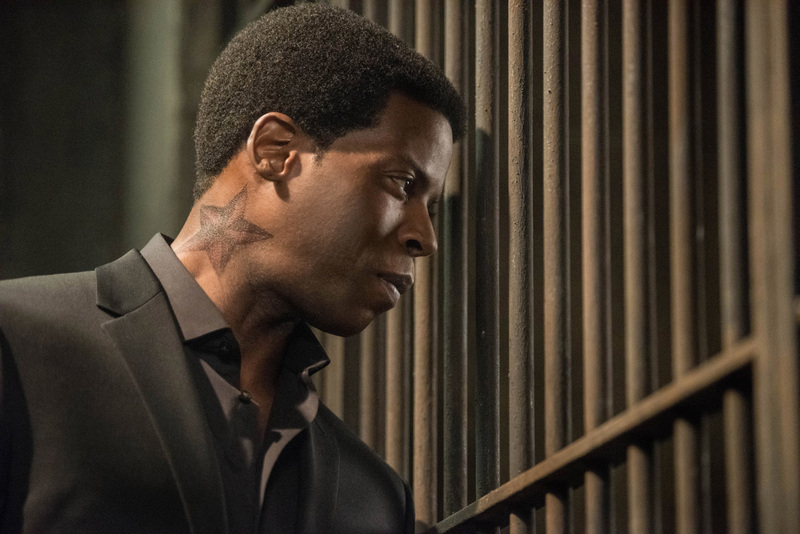 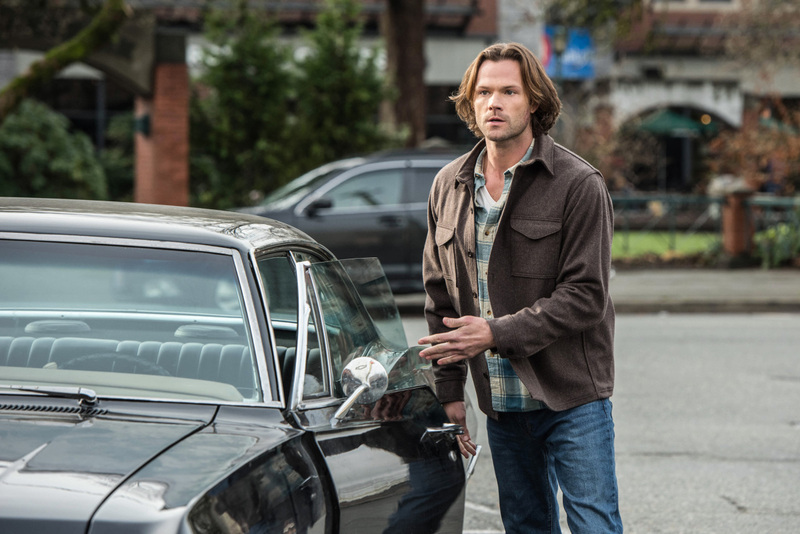 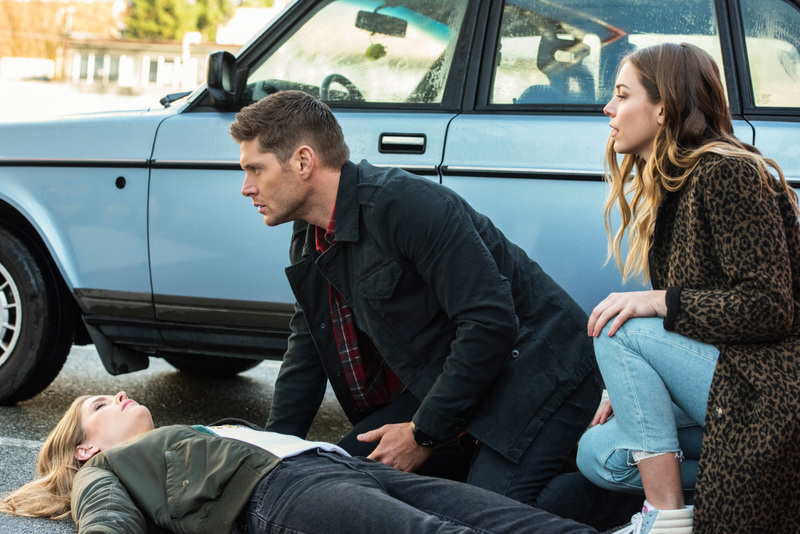 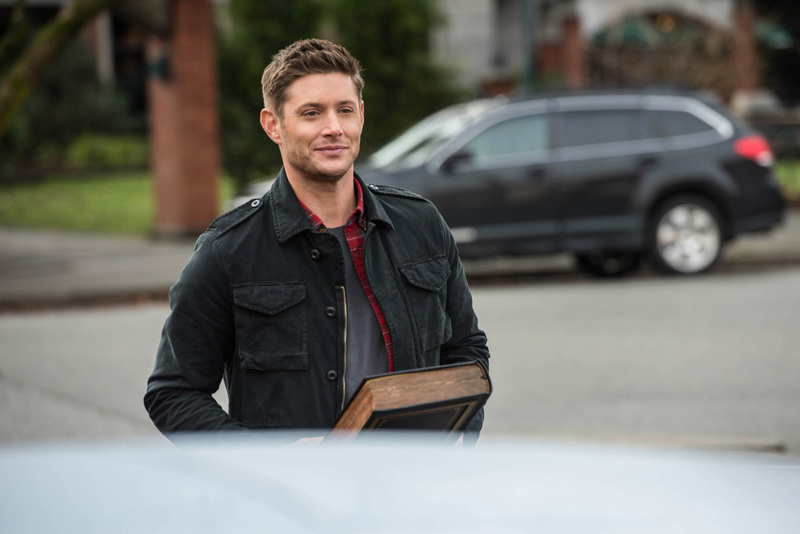 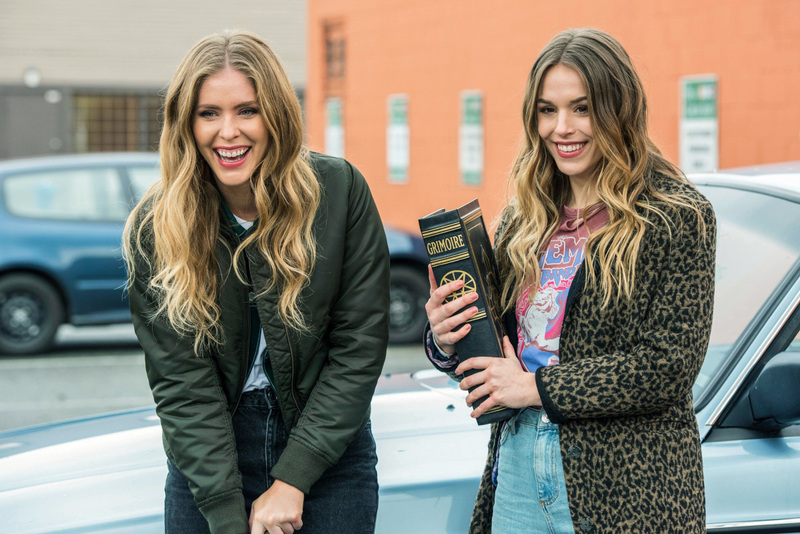 We have the photos and the trailer for Supernatural season 13 episode 12. 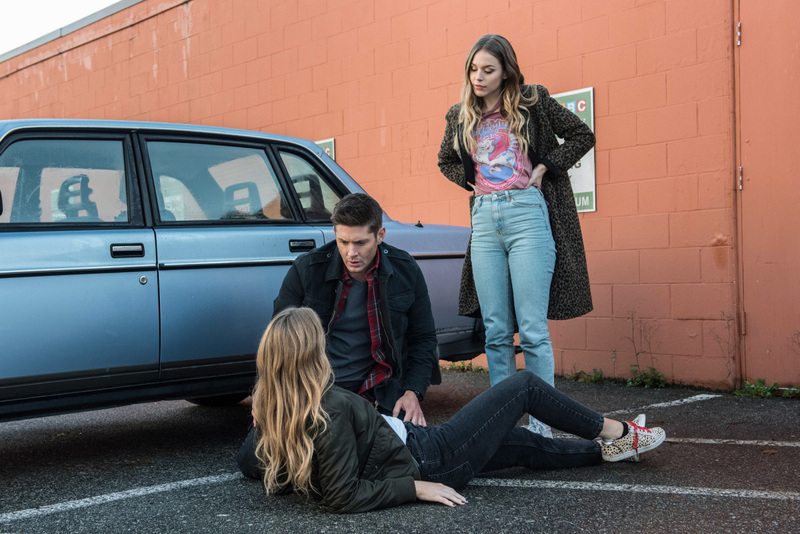 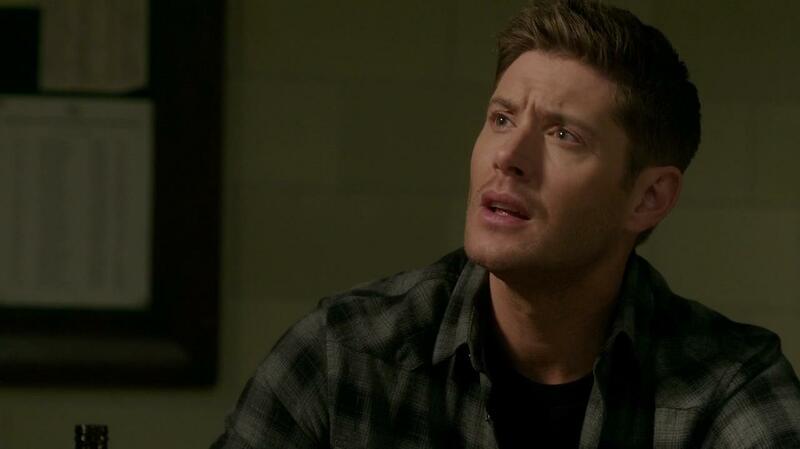 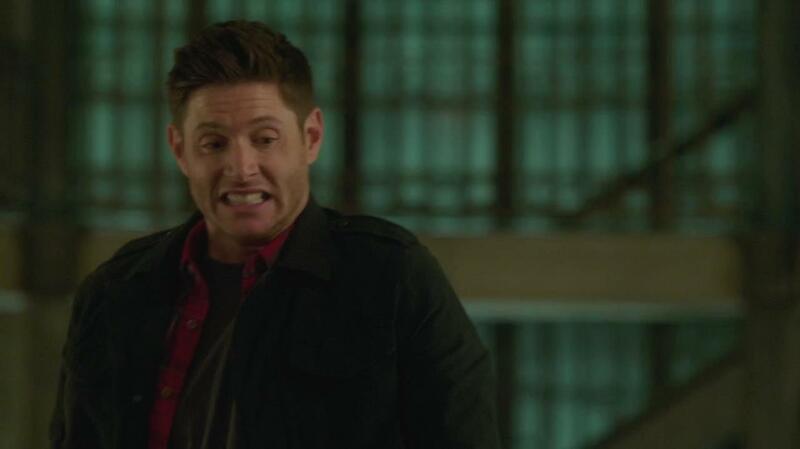 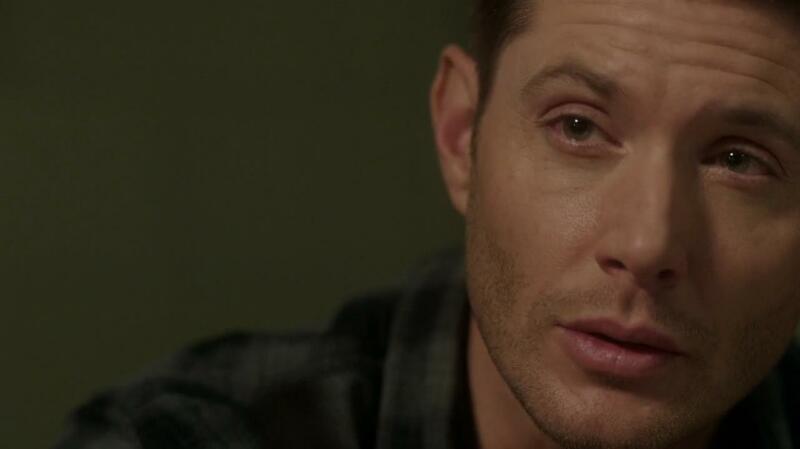 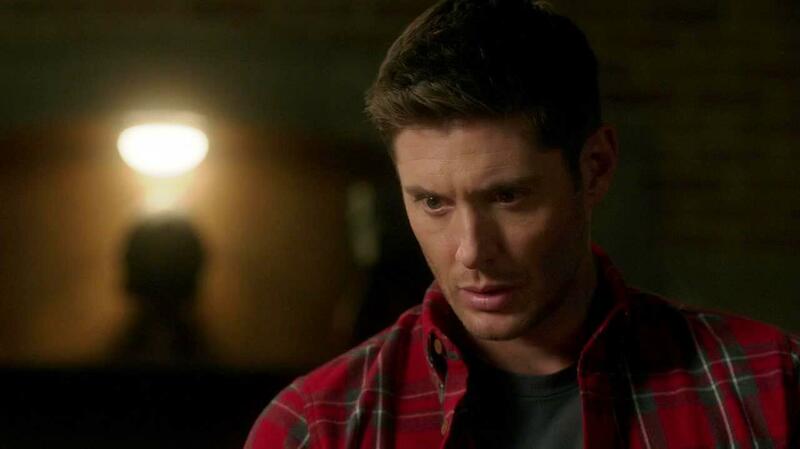 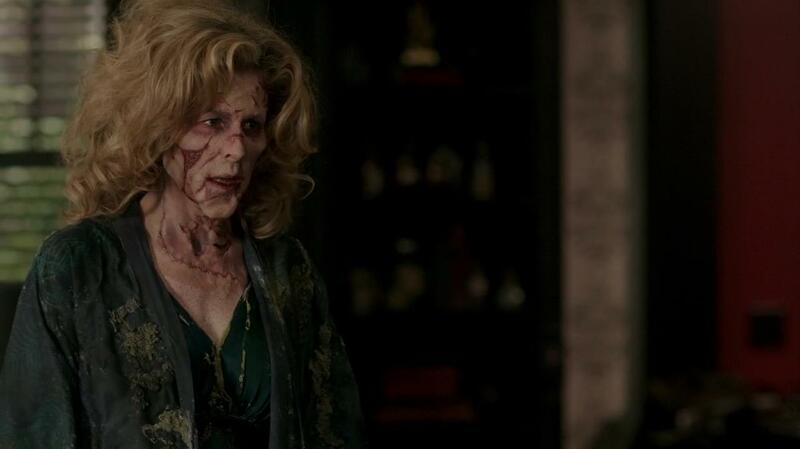 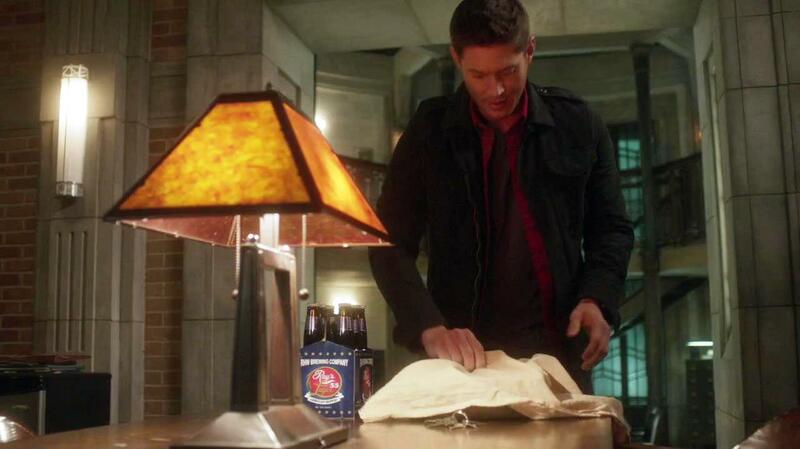 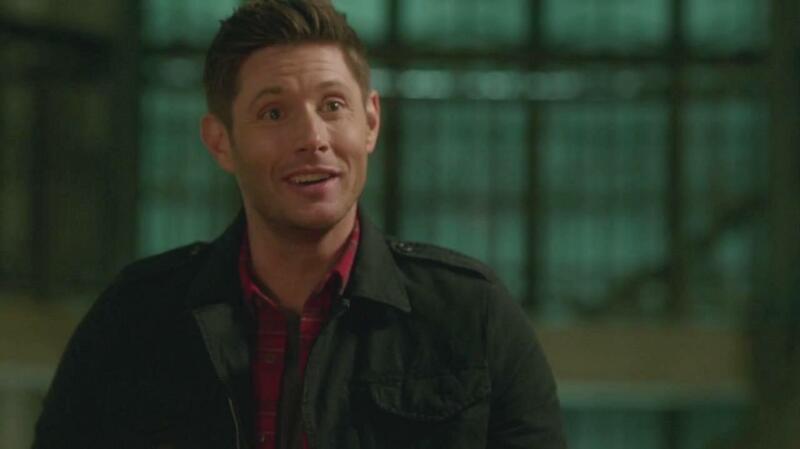 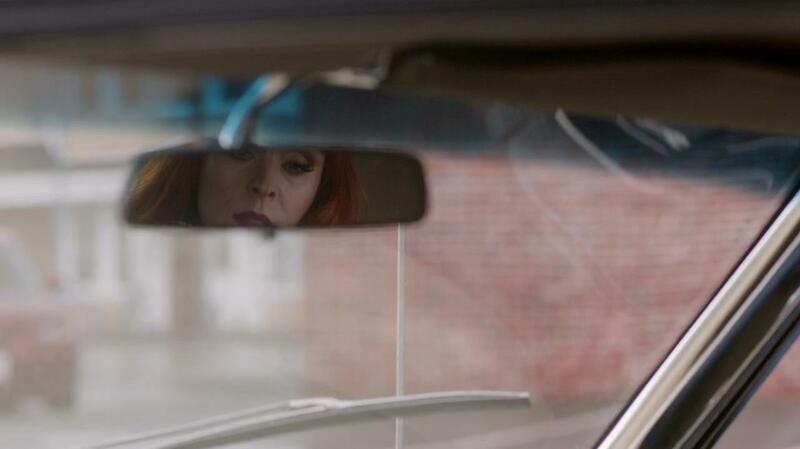 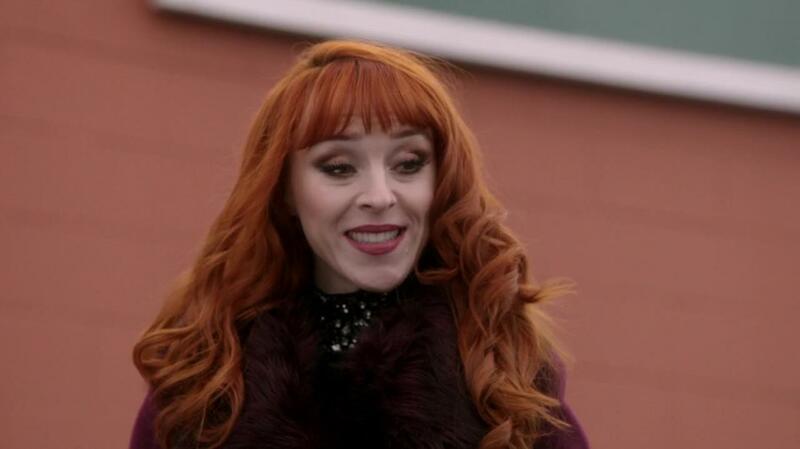 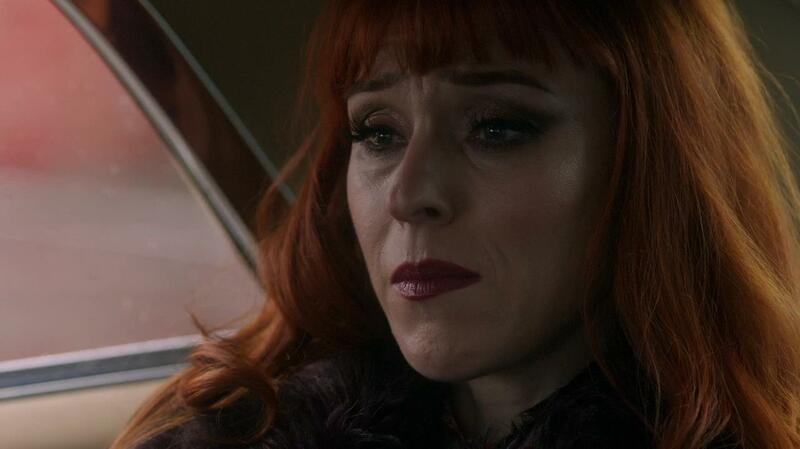 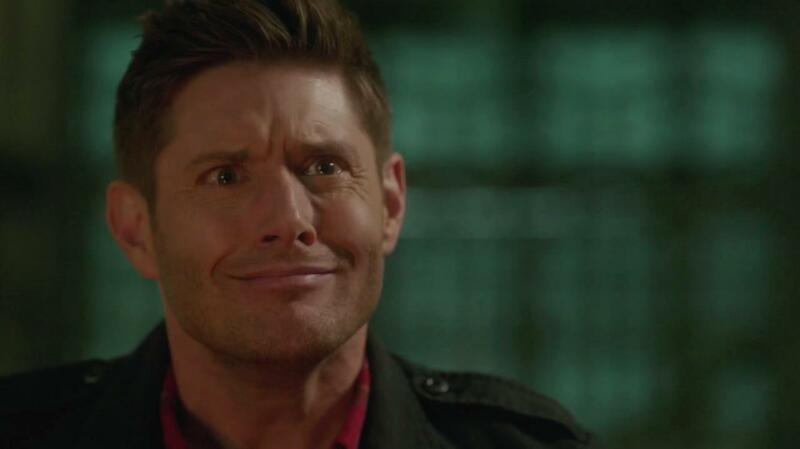 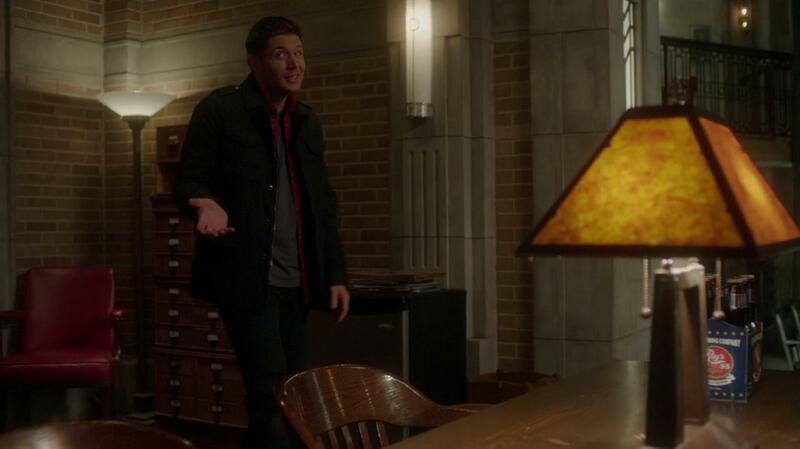 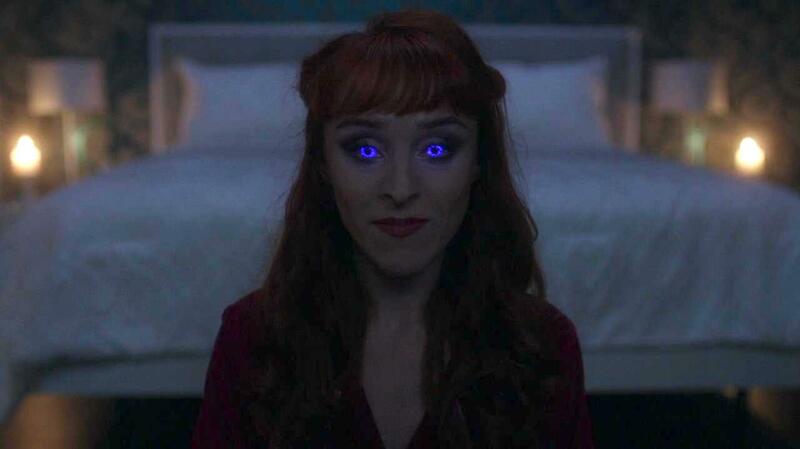 Dean runs into witches? 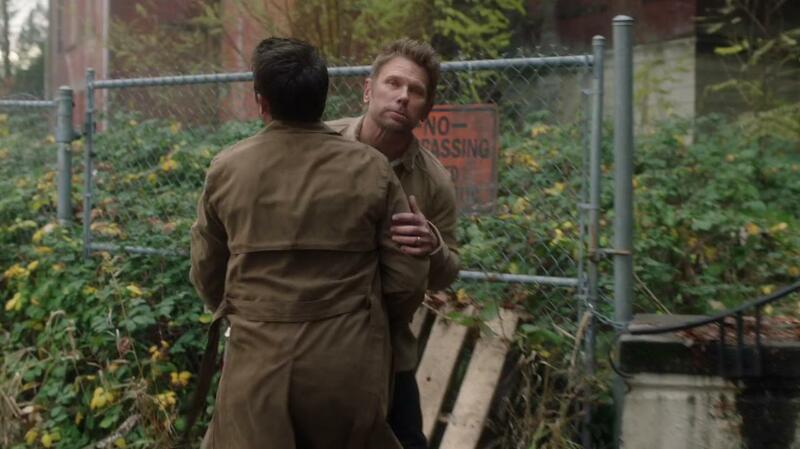 Dean getst overtaken by a love spell. 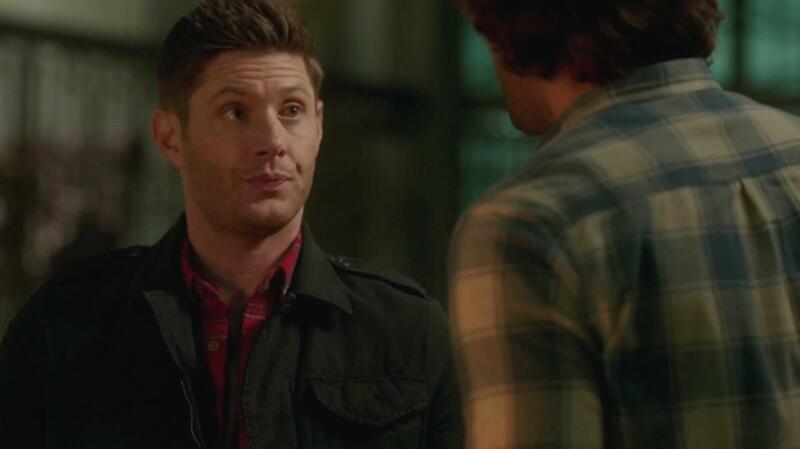 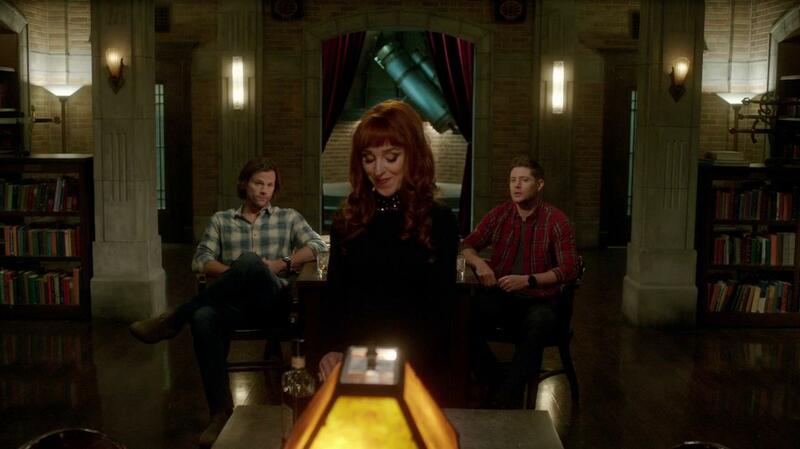 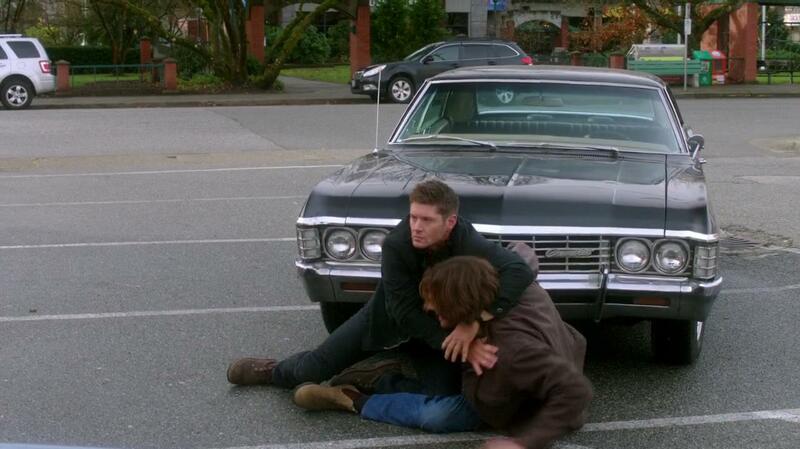 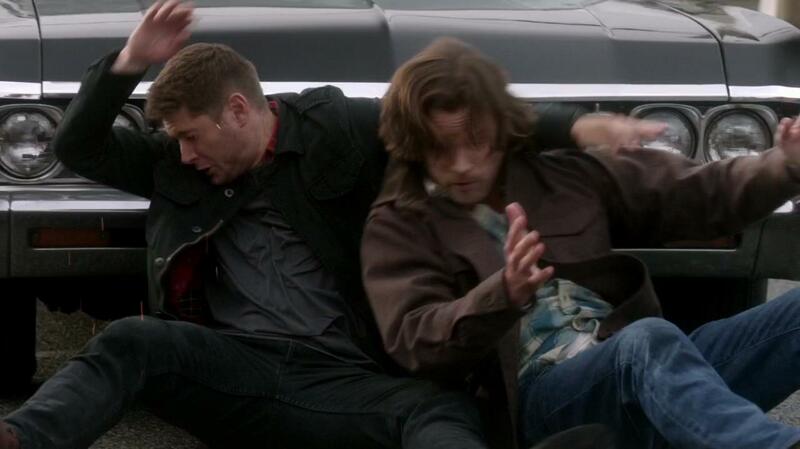 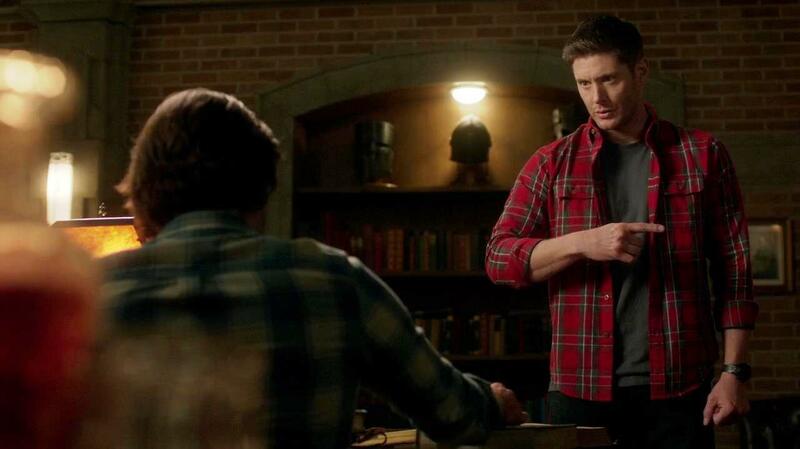 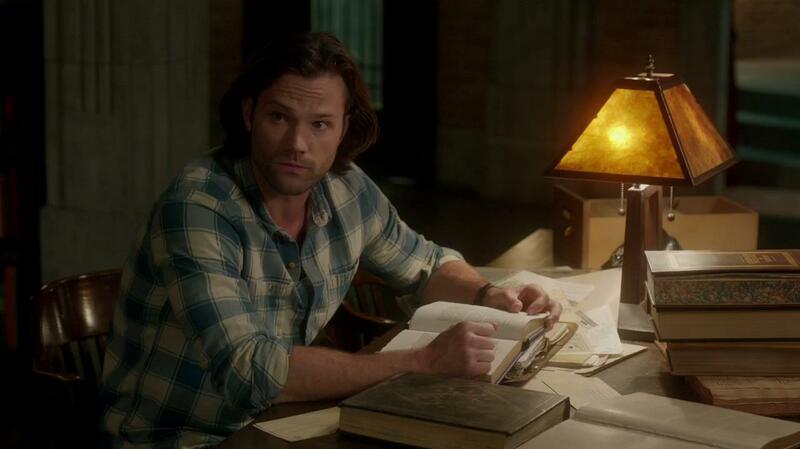 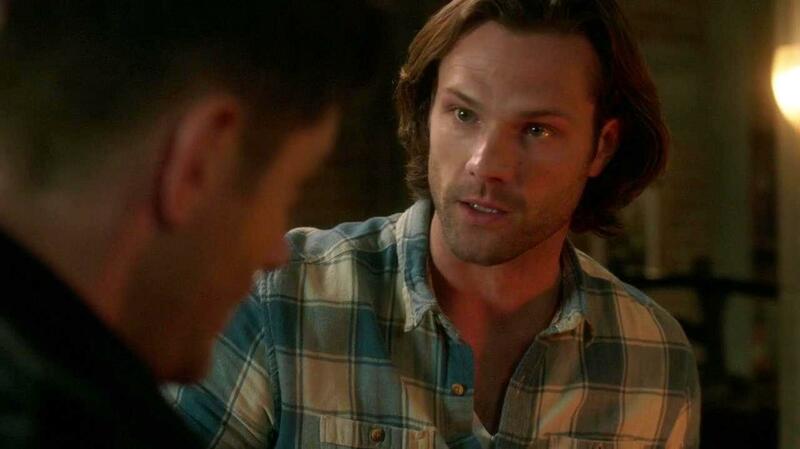 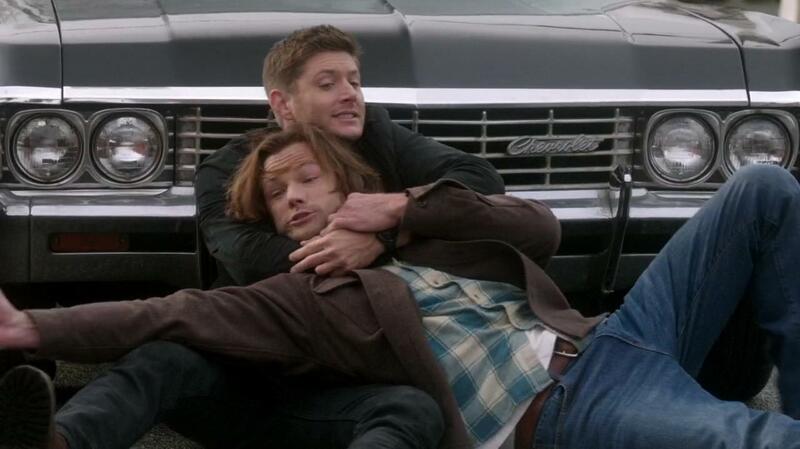 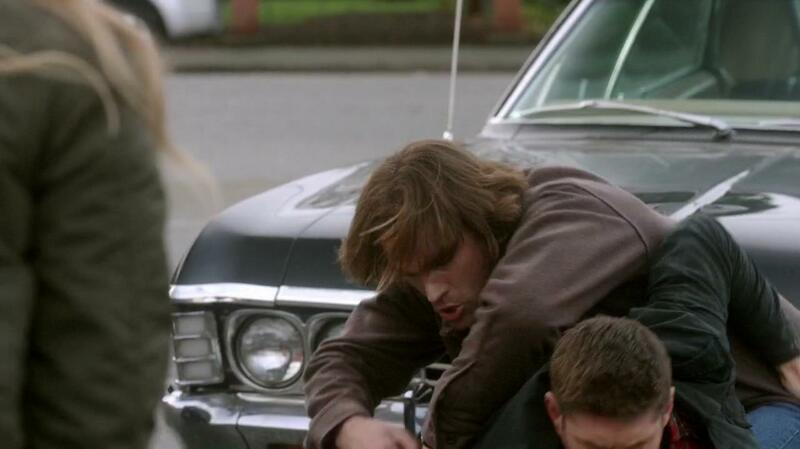 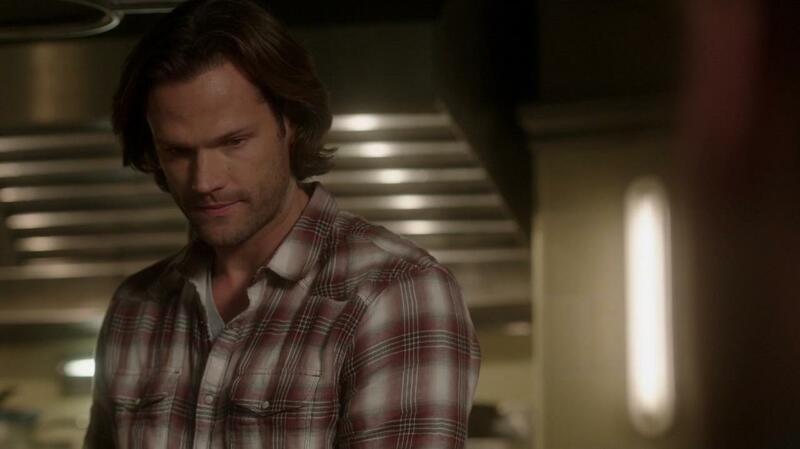 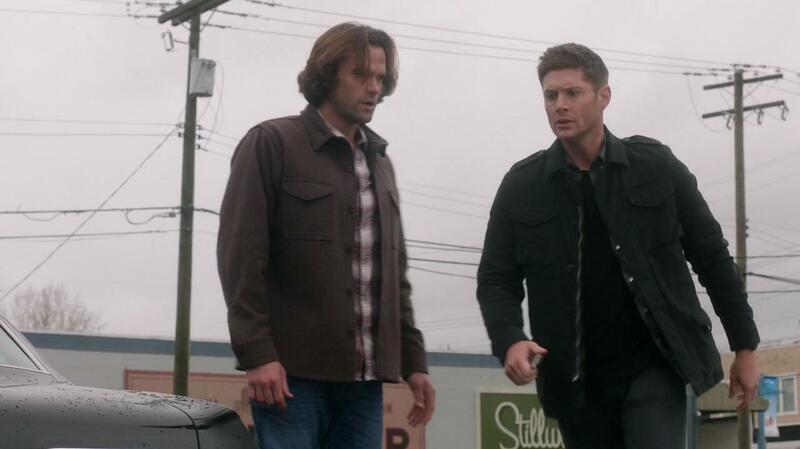 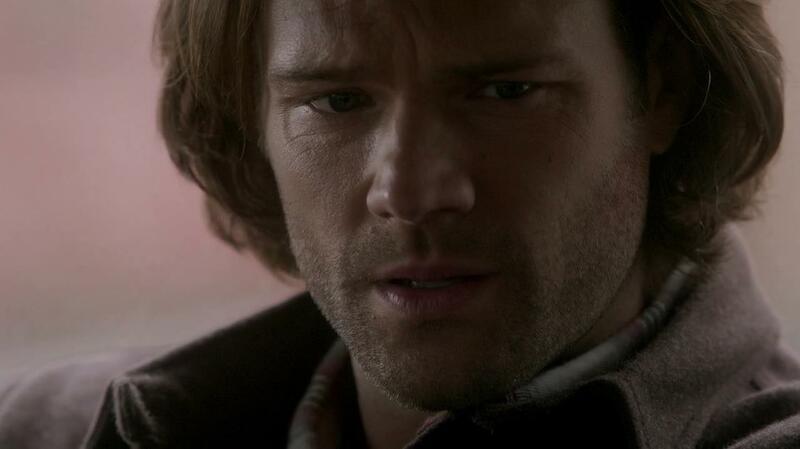 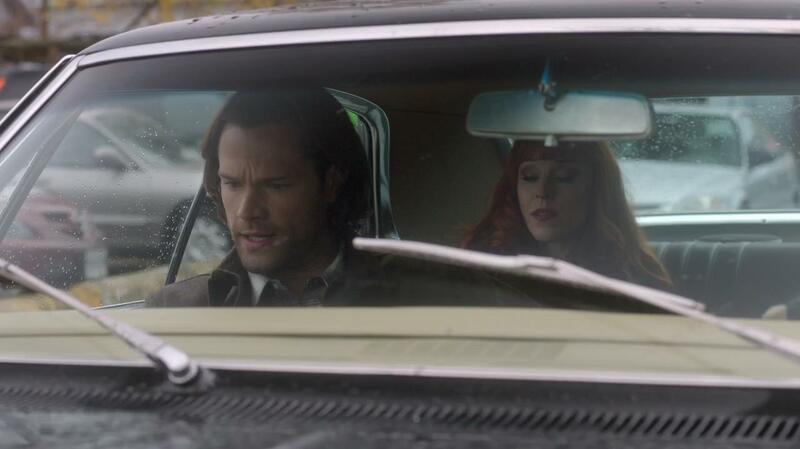 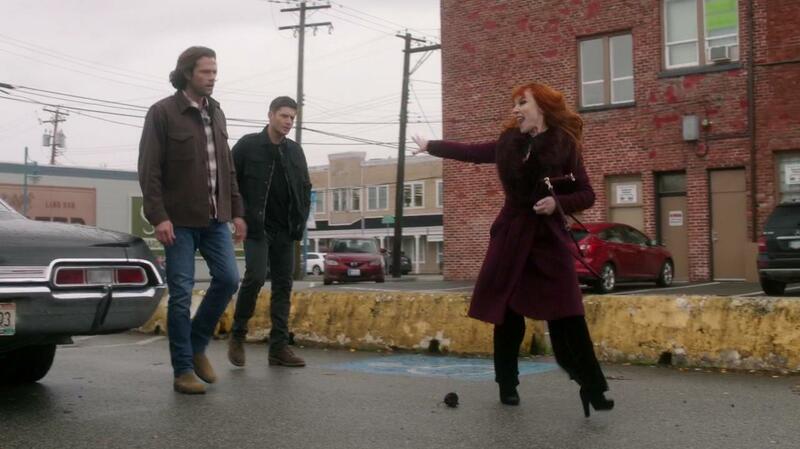 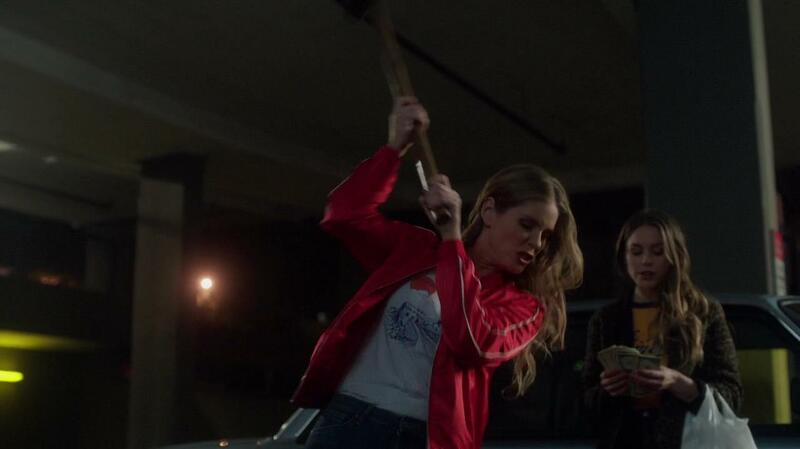 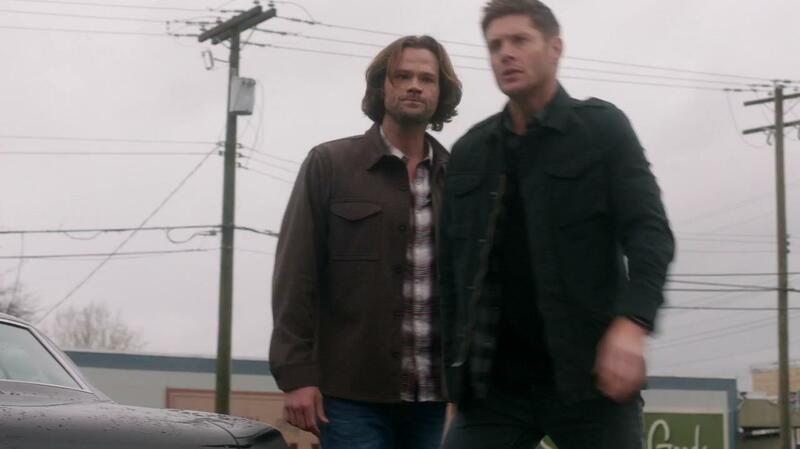 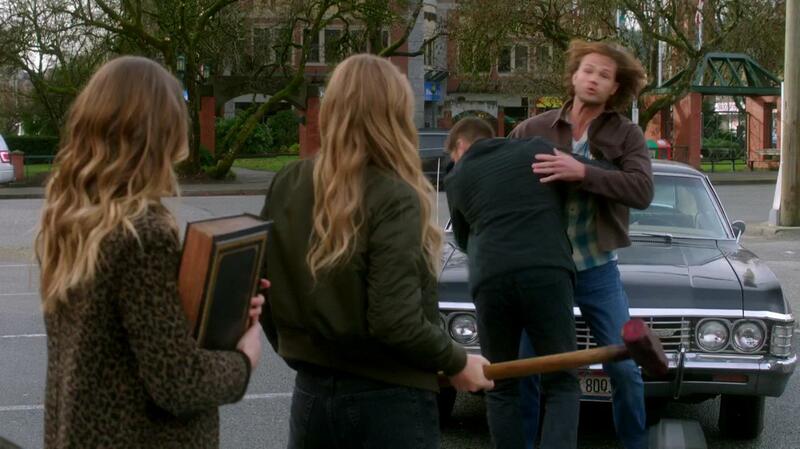 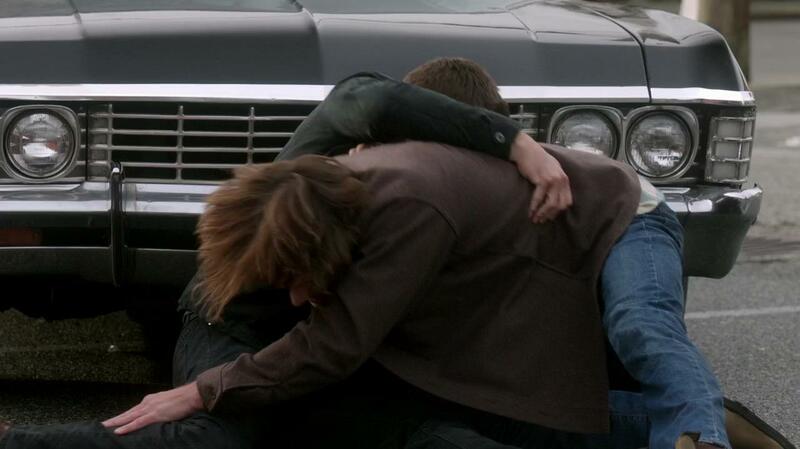 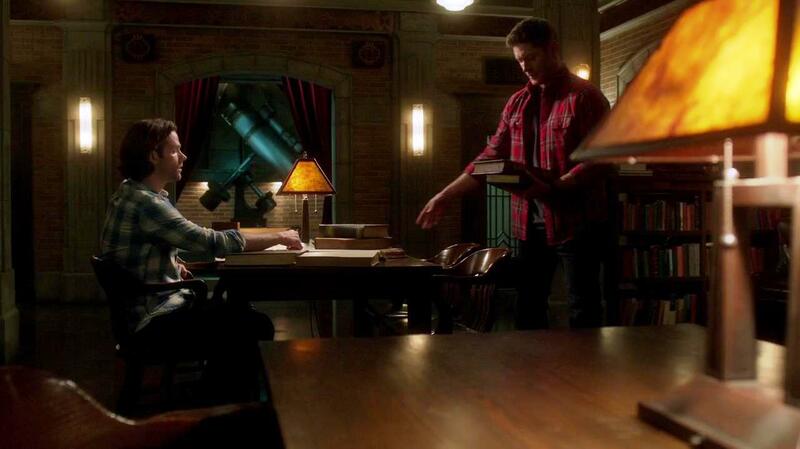 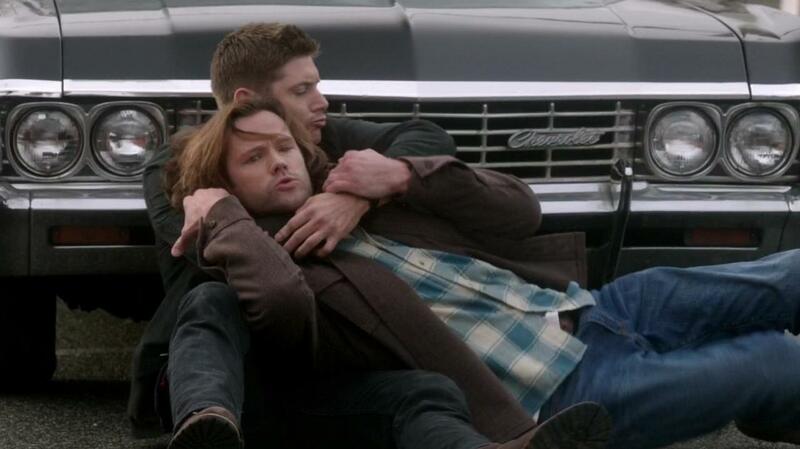 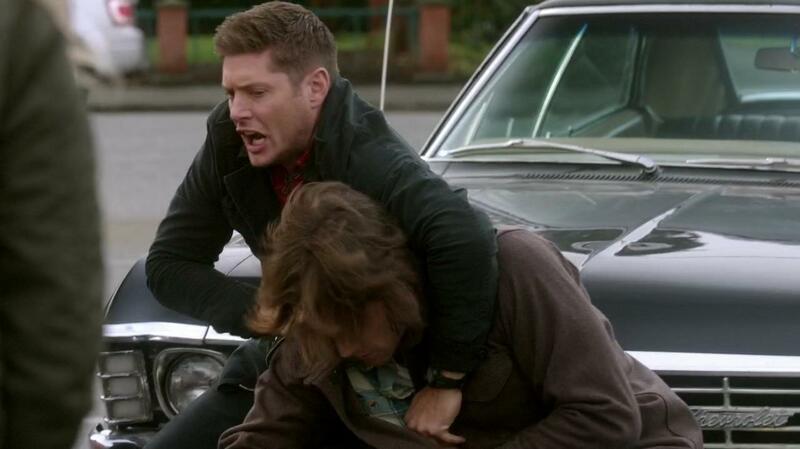 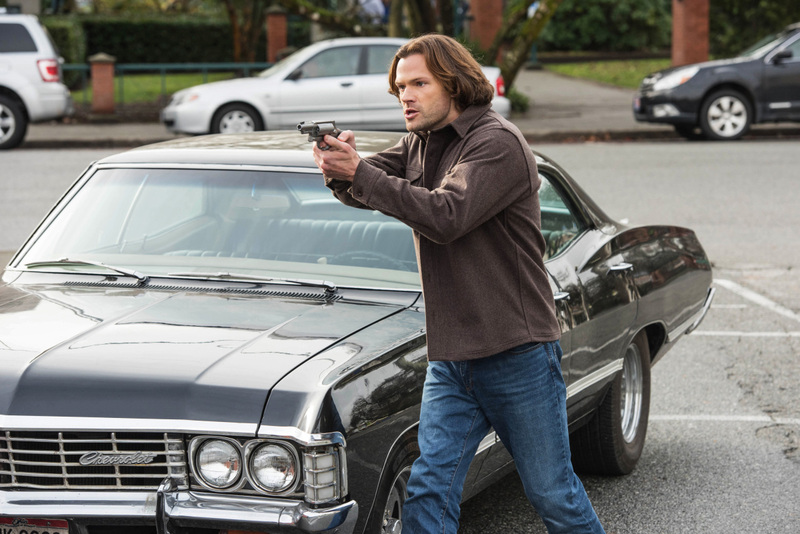 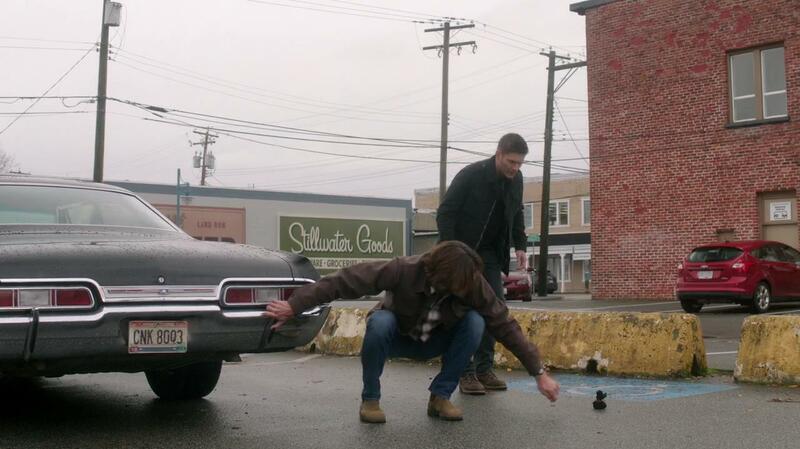 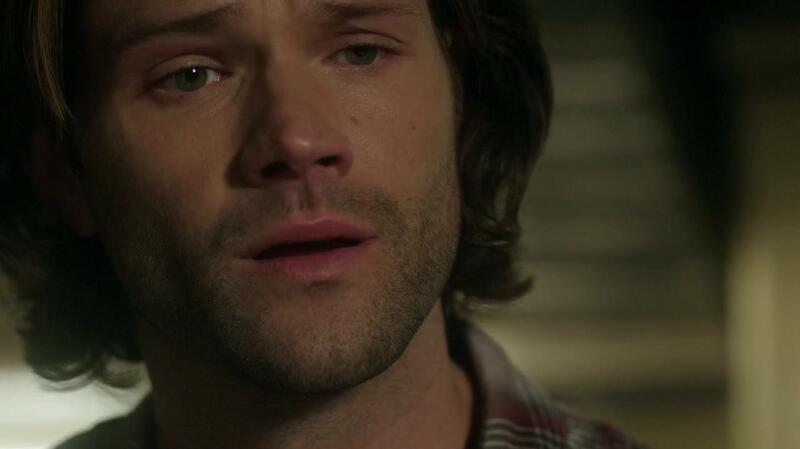 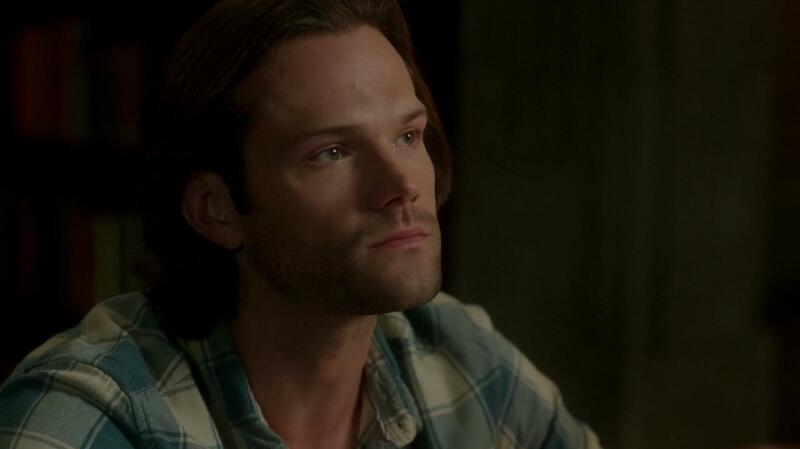 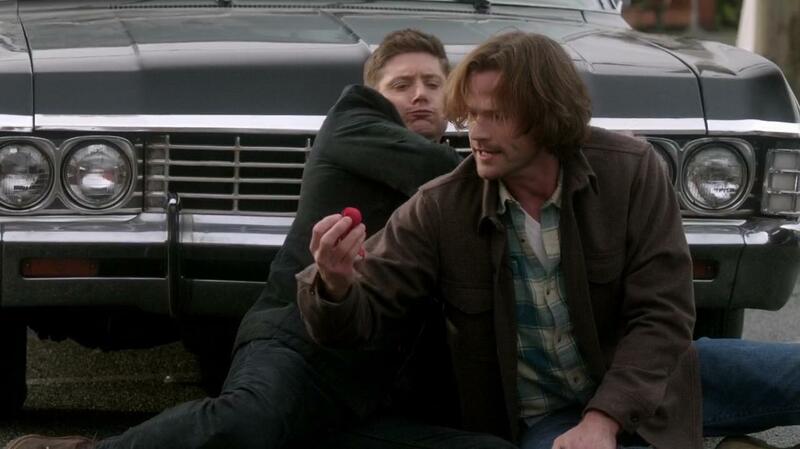 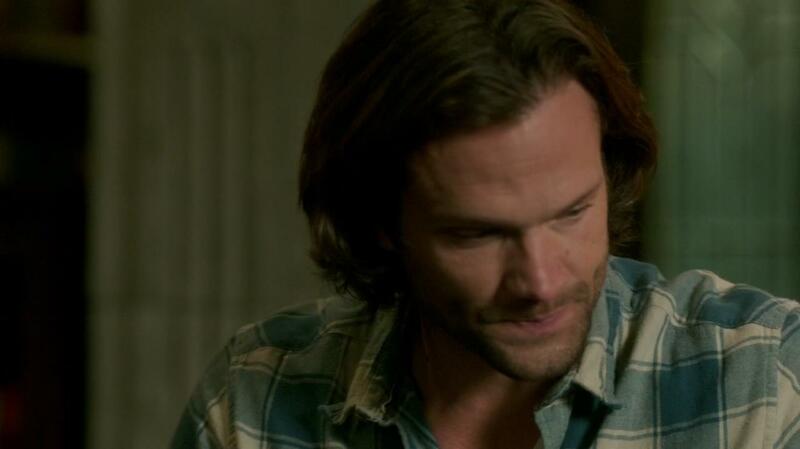 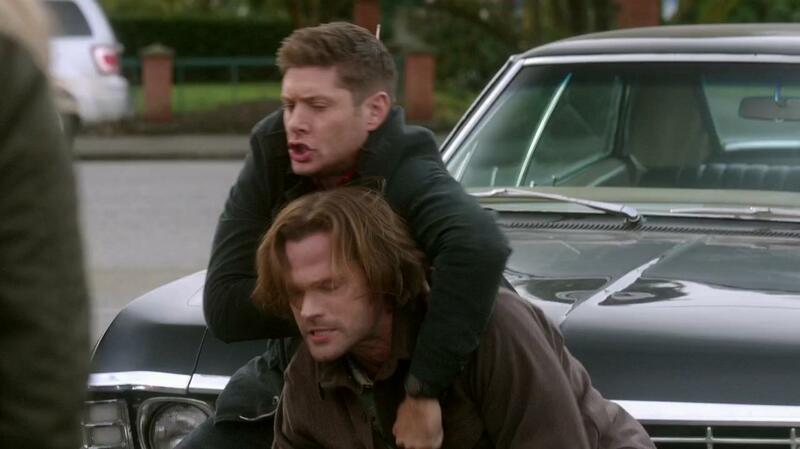 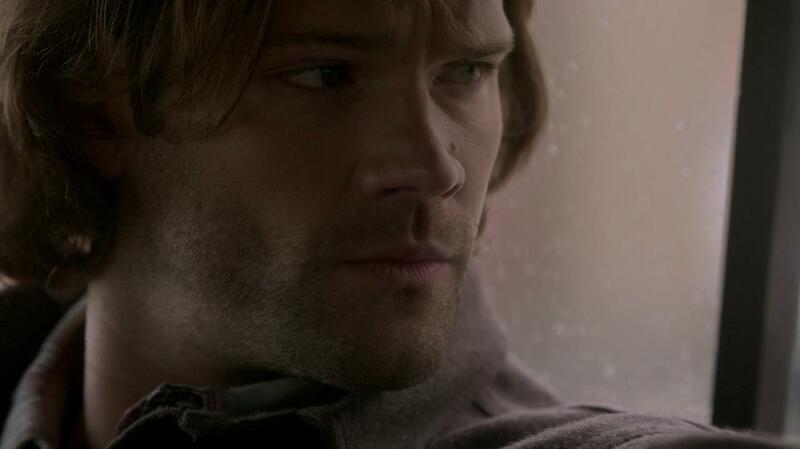 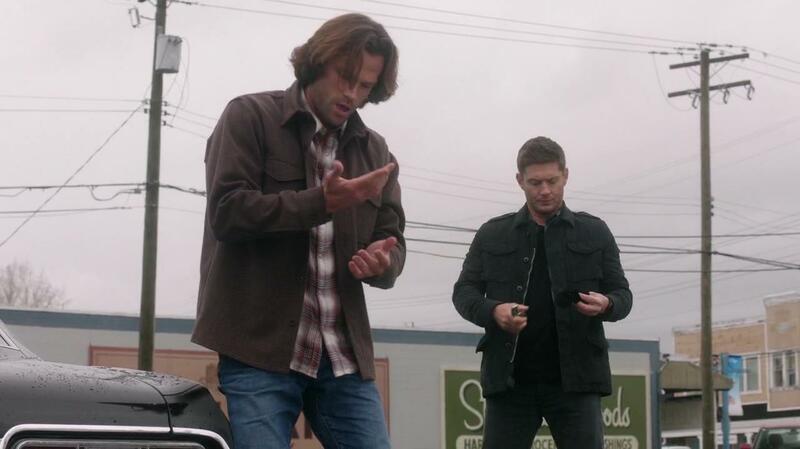 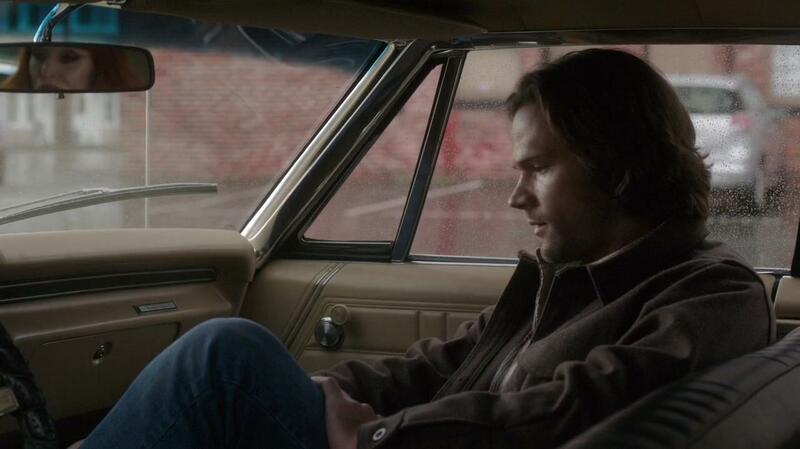 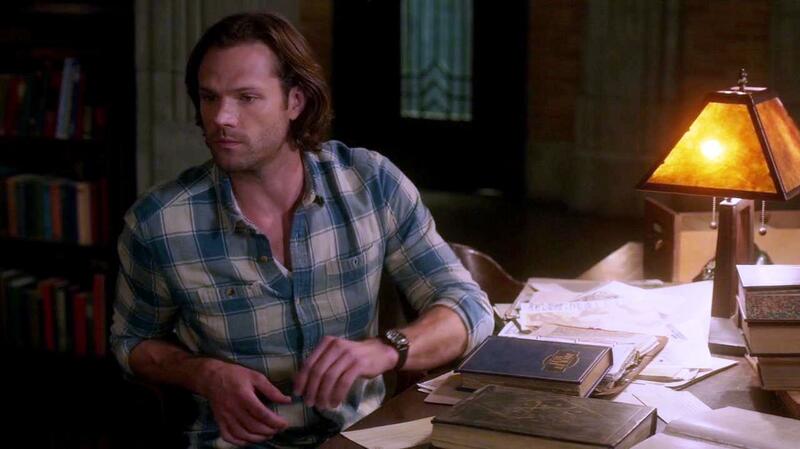 It also looks like we get a protective Sam. 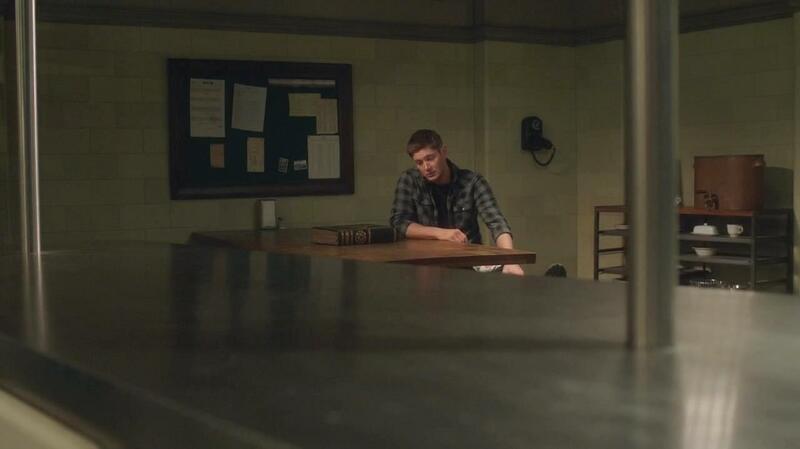 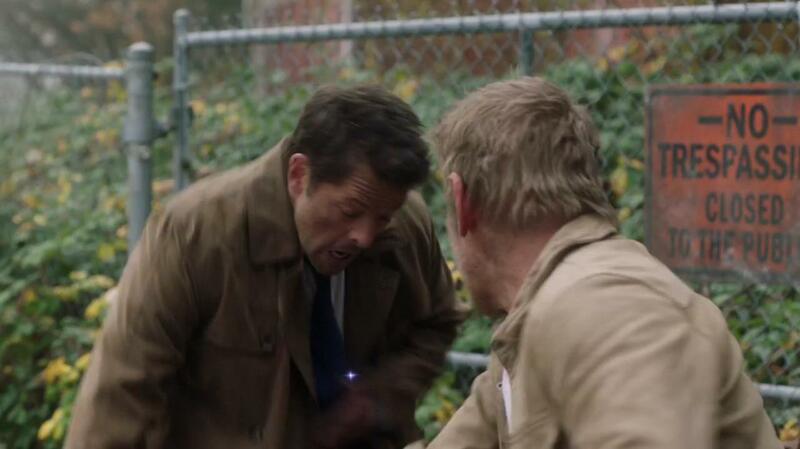 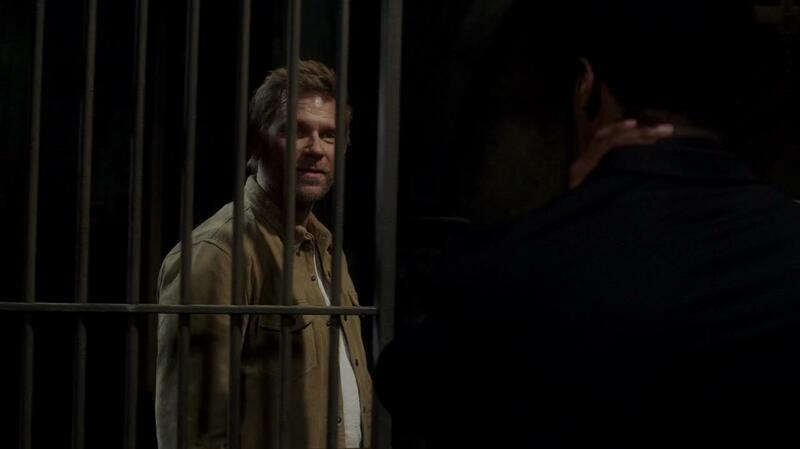 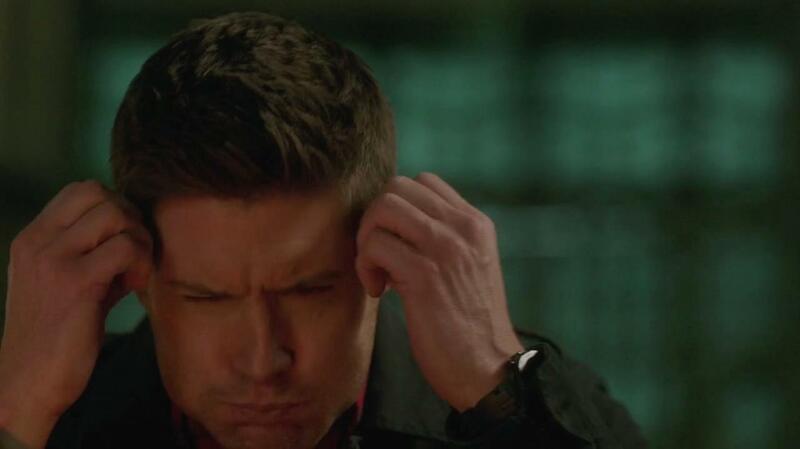 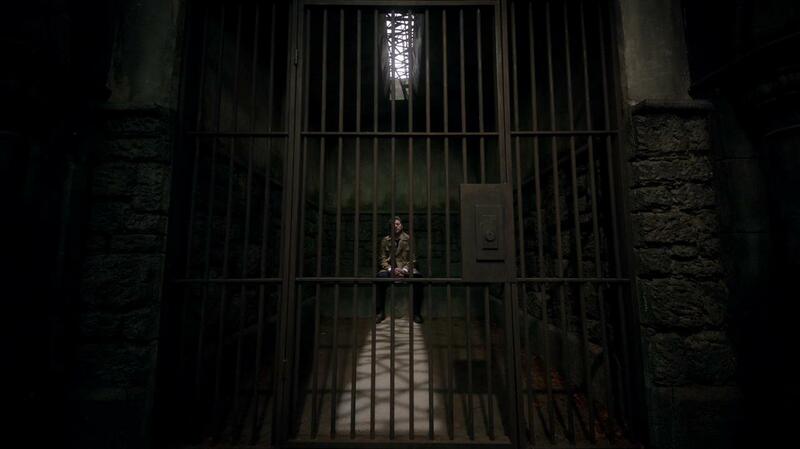 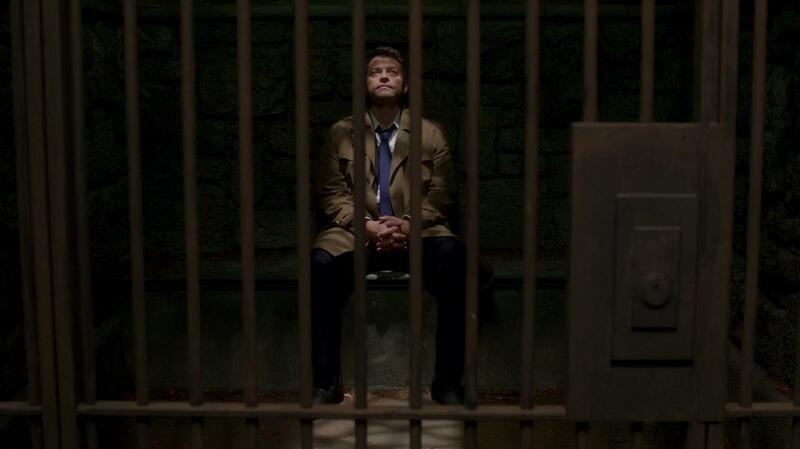 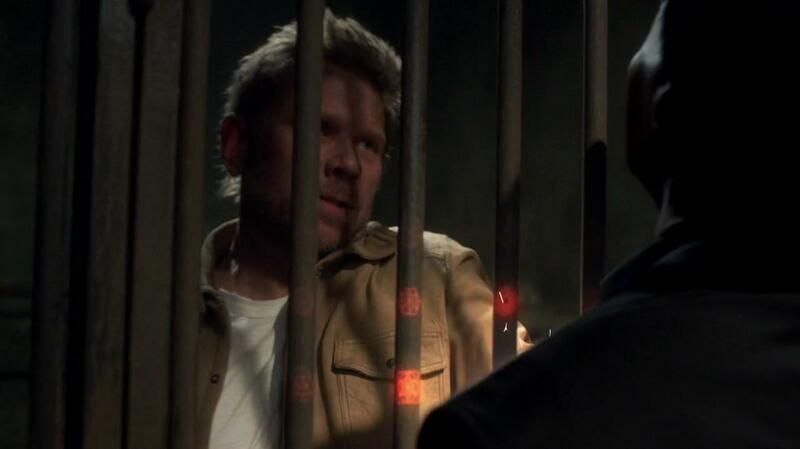 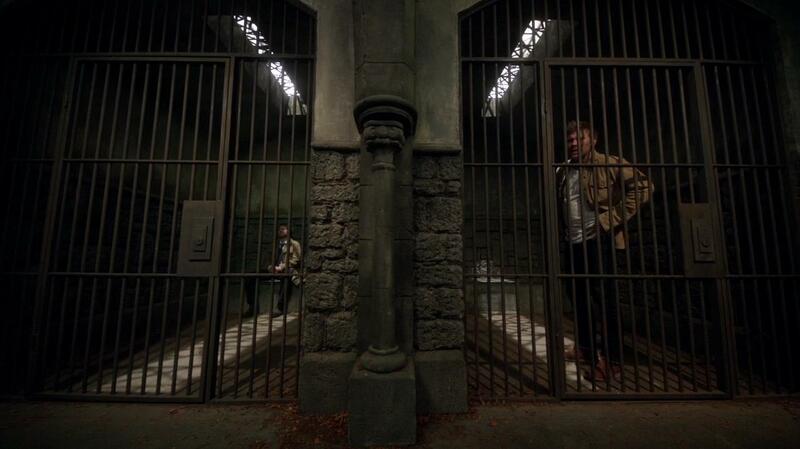 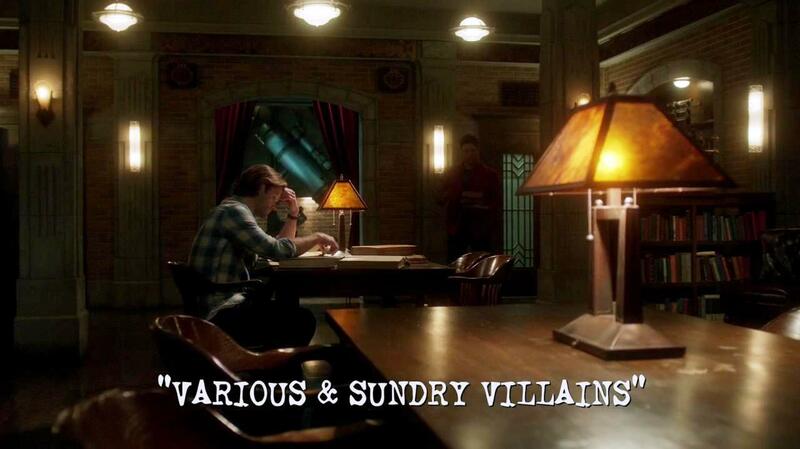 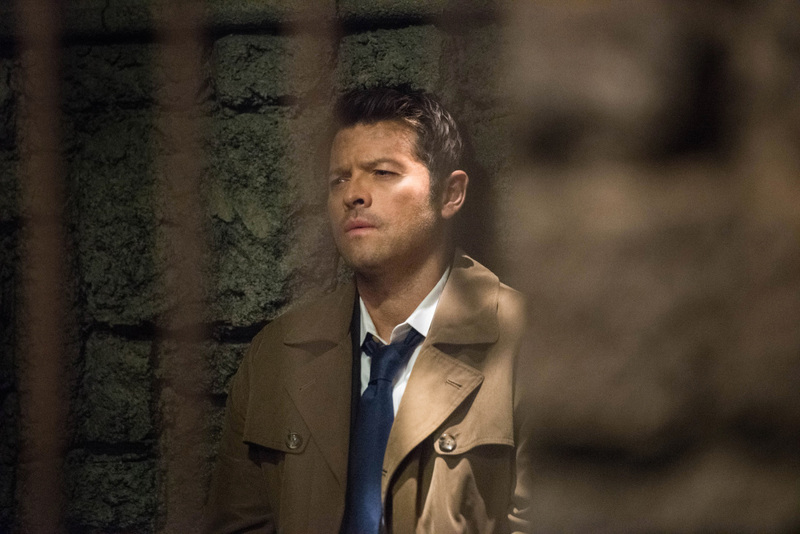 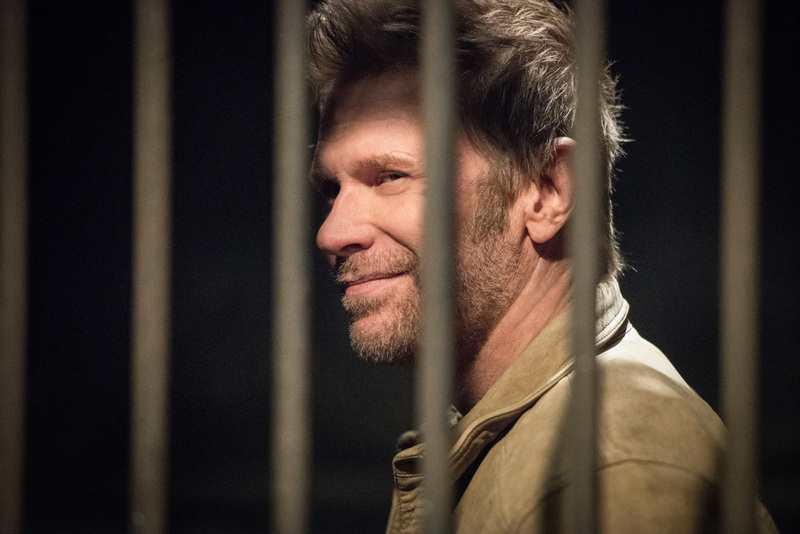 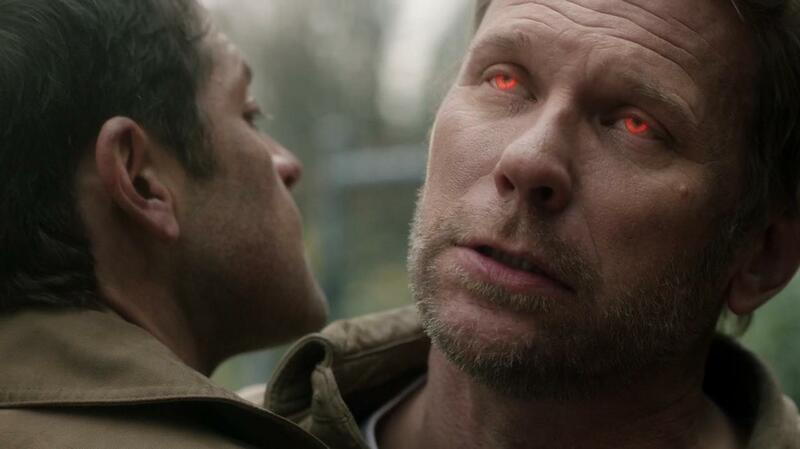 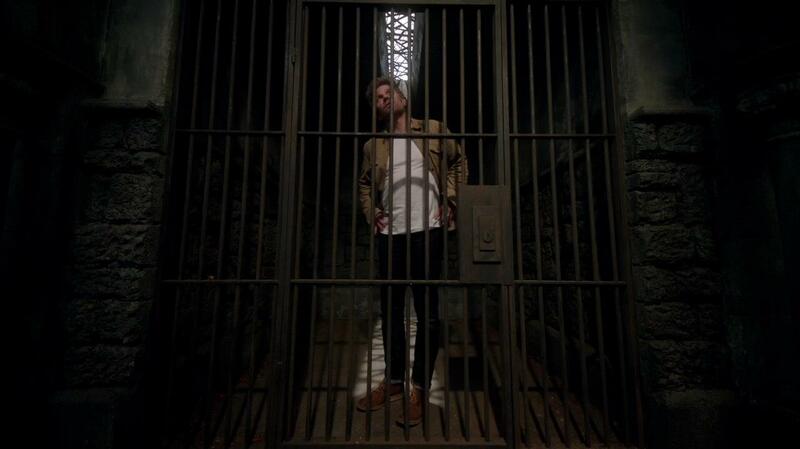 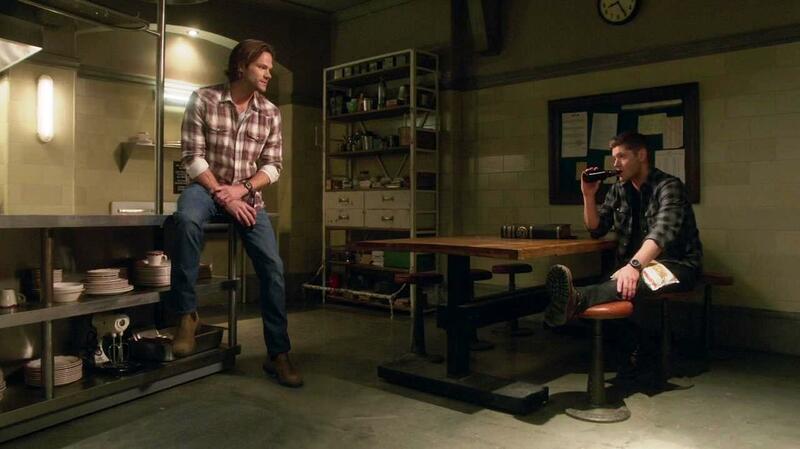 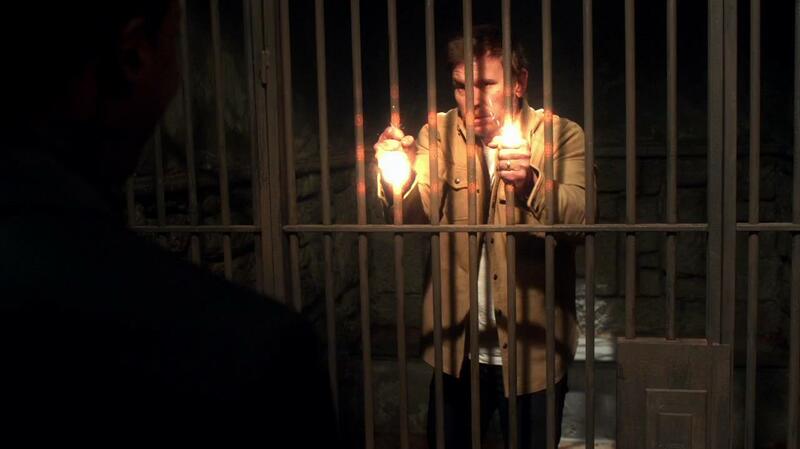 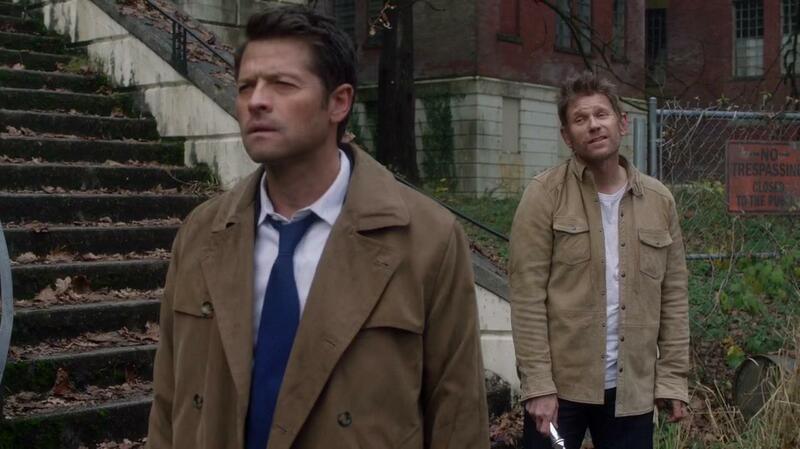 Lucifer and Castiel seem to still be in Asmodeus's jail. 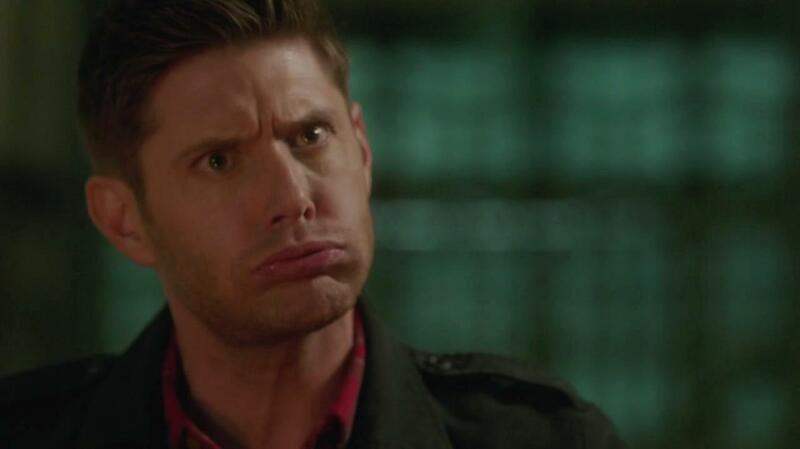 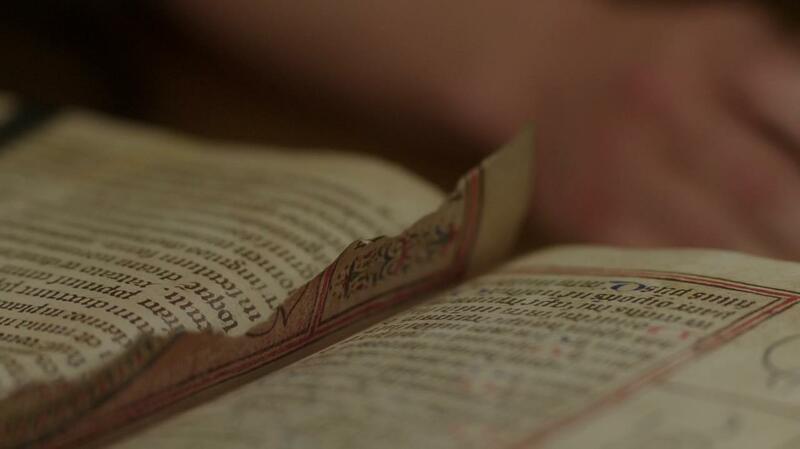 I'm not getting much from these pictures. 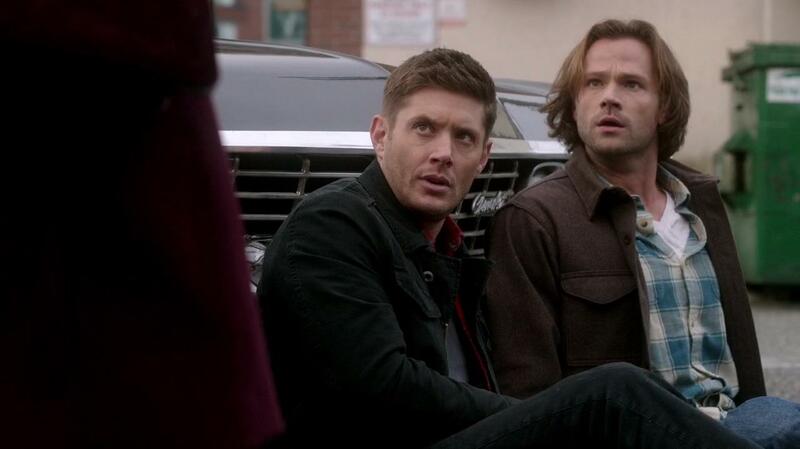 What do you take away from them? 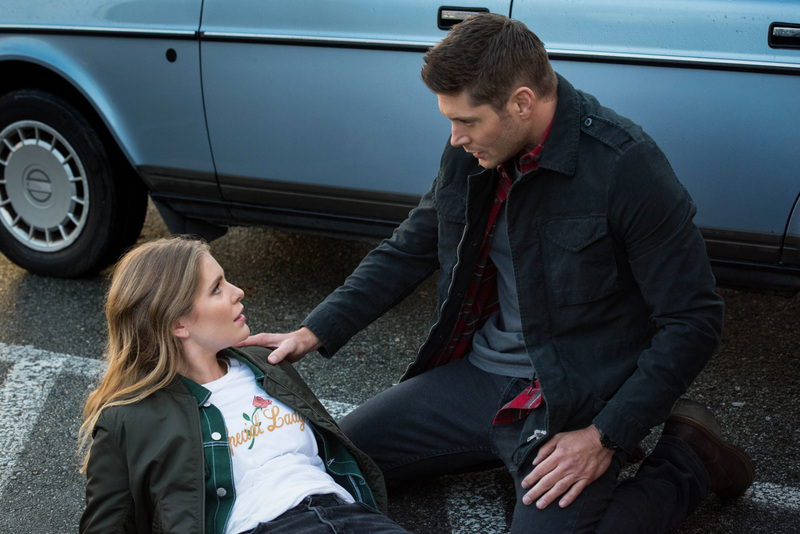 Let us know in the comments or in the discussion thread for episode 12.